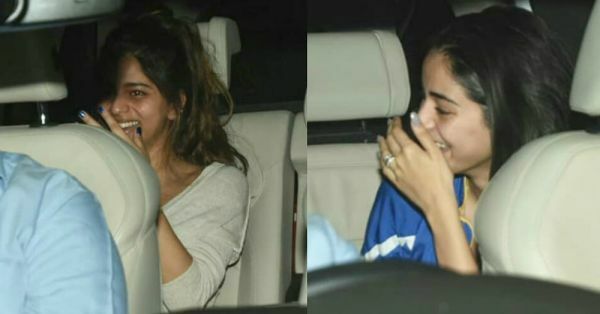 Suhana Khan & Ananya Panday's Pics Prove That Girls' Nights Out Are The Best Thing Ever! And once again, paps have successfully captured our favourite celebrity kids at their candid best. Suhana Khan, who has already been on the cover of a leading magazine, was spotted with her fellow star kid BFF, Ananya Panday. She and Ananya were seen leaving from the third musketeer, Shanaya Kapoor's house last night. We wonder what the juicy gossip is! The two women were seen laughing and chatting in the car outside Shanaya's Mumbai residence. The three of them have been besties for as long as we can remember and have known each other since they were only toddlers. Here's a little throwback! In fact, on the popular talk show Koffee With Karan, Ananya even revealed that the three of them have a WhatsApp group called 'Charlie's Angels'. This is just like all of us with our besties! The Bollywood buff in us lives for such juicy details. Don't you? On the work front, while Suhana Khan's projects are not known, Ananya Panday is all set to make her Bollywood debut with Karan Johar's Student Of The Year 2 opposite Tiger Shroff and Tara Sutaria. She also just came back from a family vacation to Japan after wrapping up the film's schedule. 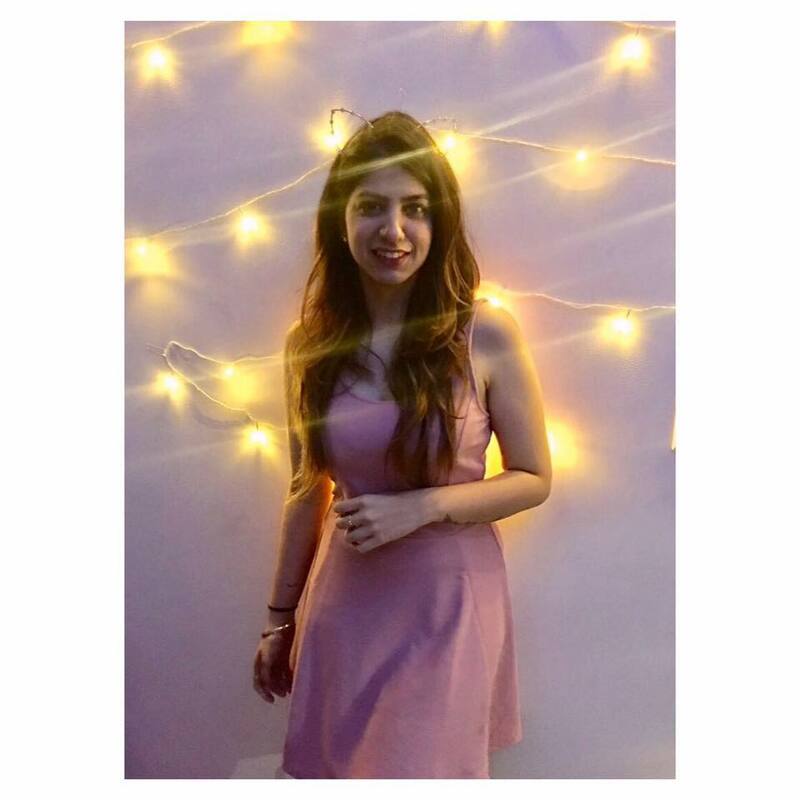 The next project in her kitty is with Kartik Aaryan and Bhumi Pednekar titled Pati Patni Aur Woh. Shanaya Kapoor, on the other hand, is entering the industry as an assistant director to a film starring her cousin sister Janhvi Kapoor. It is a biopic on IAF pilot Gunjan Saxena and is being shot in Lucknow.